New photos of Denham Seaside Tourist Village at DENHAM WA. New photos of Denham Seaside Tourist Village at DENHAM WA have just been uploaded to Caravan Park Photos. The photos were kindly supplied by our roving reporter Ross Bignell in June 2013. Posted on June 11, 2013 Author JohnCategories New Photo AdditionsTags caravan, DENHAM, Denham Seaside Tourist Village, holiday, motorhome, new photos, our roving reporter Ross Bignell, park, tourist, WALeave a comment on New photos of Denham Seaside Tourist Village at DENHAM WA. 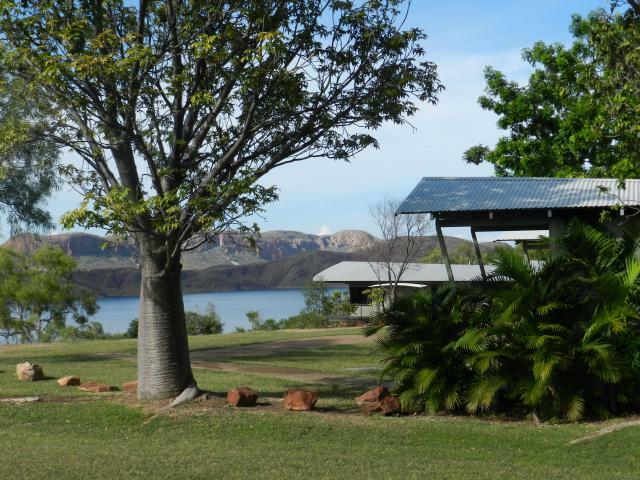 New photos of Lake Argyle Resort and Caravan Park at Lake Argyle Western Australia. New photos of Lake Argyle Resort and Caravan Park at Lake Argyle Western Australia have just been uploaded to Caravan Park Photos. Posted on June 7, 2013 Author JohnCategories New Photo AdditionsTags caravan, holiday, Lake Argyle, Lake Argyle Resort and Caravan Park, motorhome, new photos, our roving reporter Ross Bignell, park, tourist, WALeave a comment on New photos of Lake Argyle Resort and Caravan Park at Lake Argyle Western Australia. 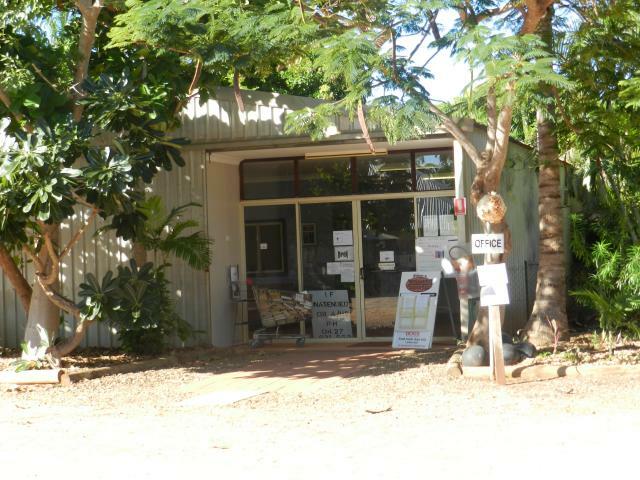 New photos of Tarangau Caravan Park at Broome Western Australia. 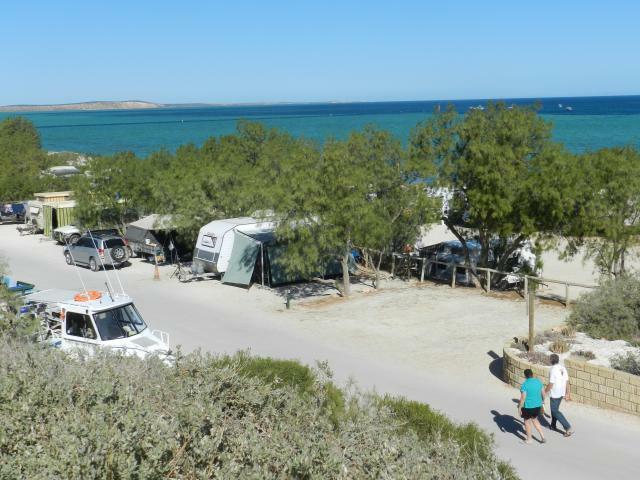 New photos of Tarangau Caravan Park at Broome Western Australia have just been uploaded to Caravan Park Photos. Posted on May 27, 2013 Author JohnCategories New Photo AdditionsTags Broome, caravan, holiday, motorhome, new photos, our roving reporter Ross Bignell, park, Tarangau Caravan Park, tourist, WALeave a comment on New photos of Tarangau Caravan Park at Broome Western Australia.